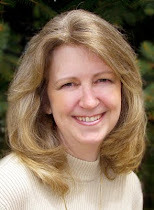 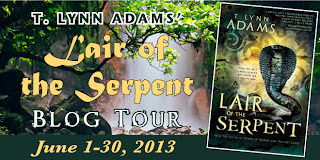 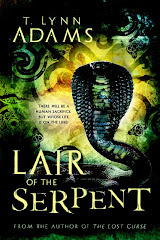 Here is the Blog Tour schedule for my new book, Lair of the Serpent! 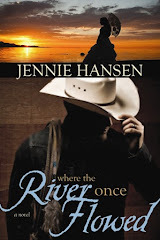 Some of these sites will post reviews, others will share excerpts from the book, still others will have interviews with me. 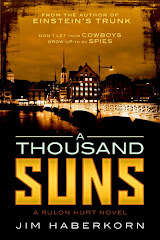 All of them will have ways to enter the giveaway. 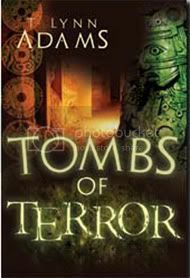 So check them out as they join the tour and sign up to win the entire Tombs of Terror series for free!